ComedySportz is Philly’s longest-running improv comedy show. The Philadelphia Fighting Amish and The New Jersey Turnpikes battle each other for the laughs of you, the Loyal Fans. Bring your favorite adult beverage and enjoy the competition. 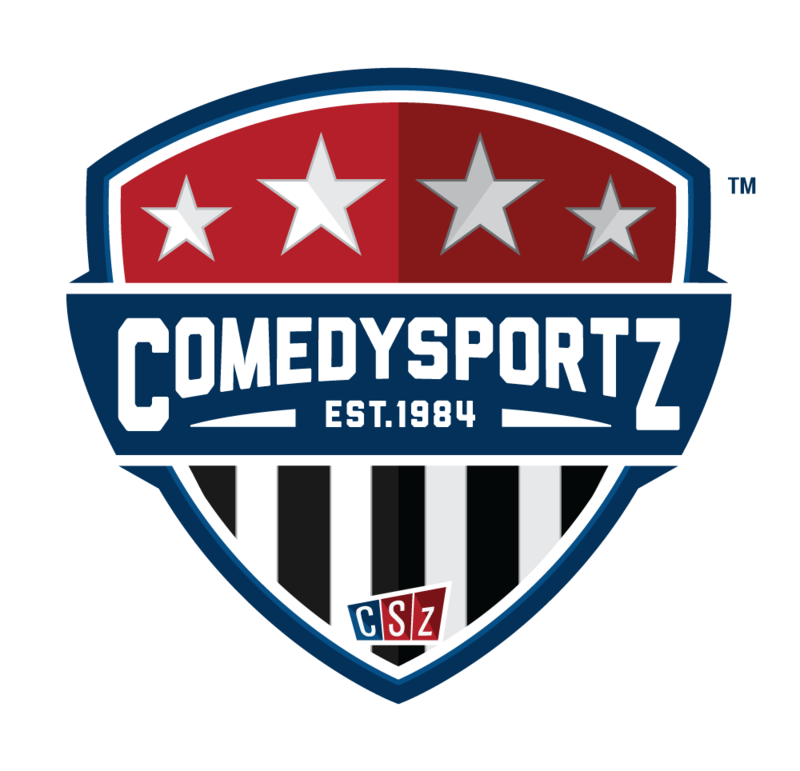 Each round, the Players take audience suggestions to create comedic scenes and songs using a wide variety of official ComedySportz improv games. And because it is interactive, the audience gets in on the fun by cheering their favorite teams, awarding points, shouting out suggestions and choosing the WINNER!